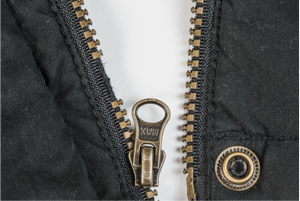 What’s wrong with your zipper? 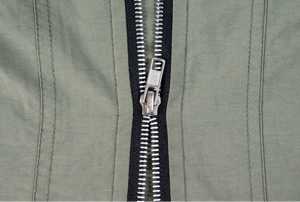 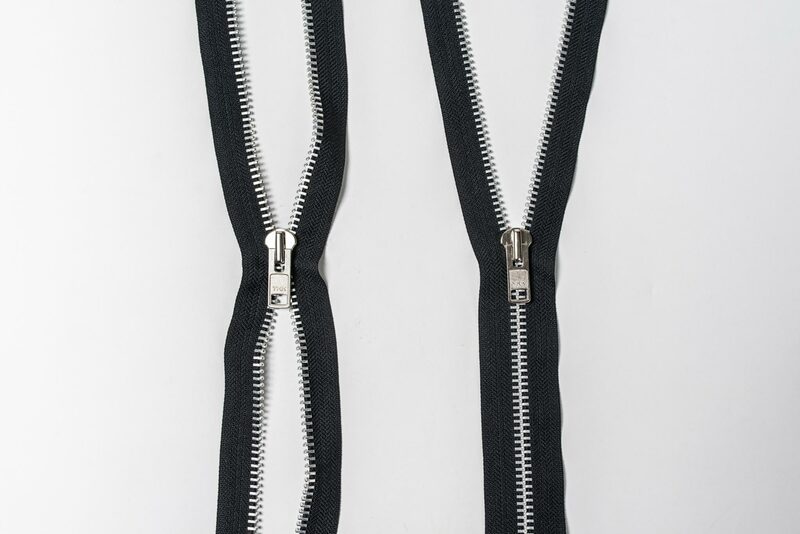 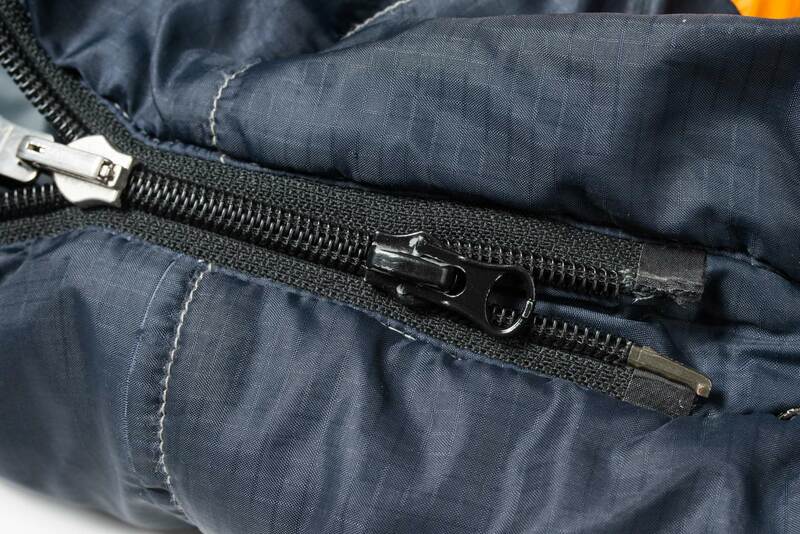 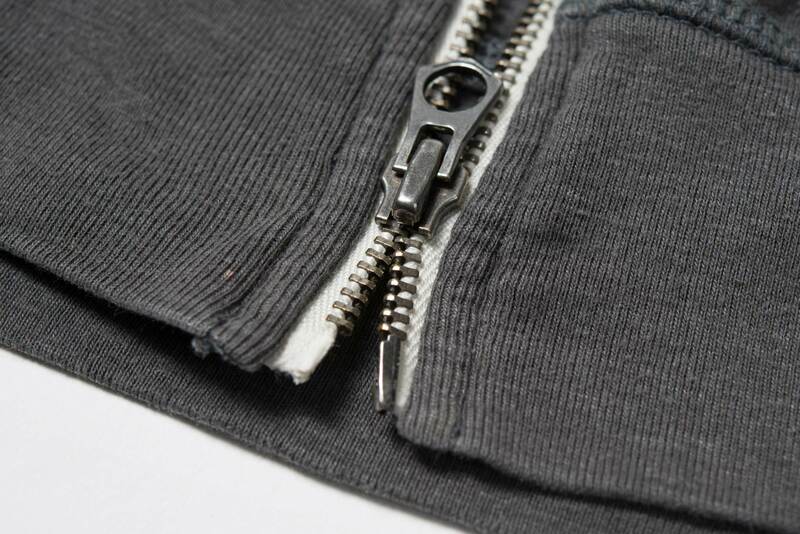 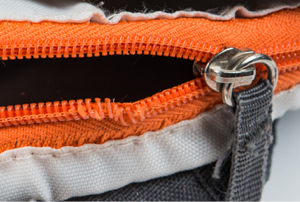 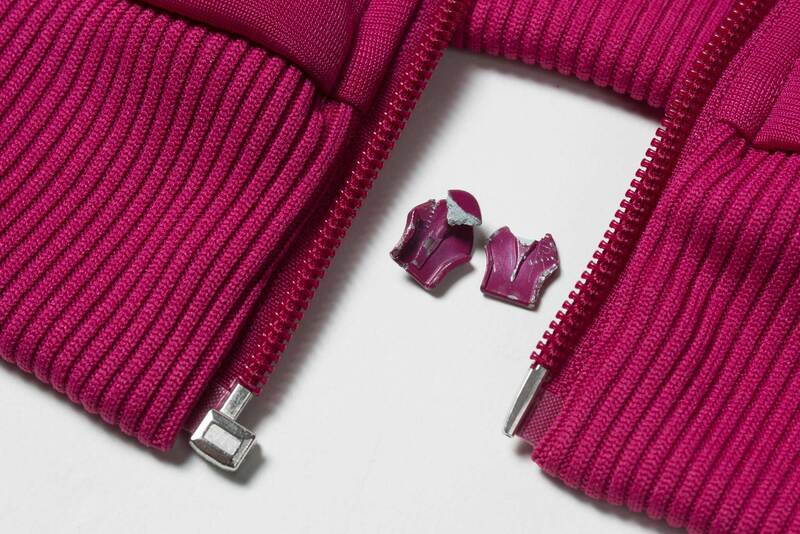 Example of non-obvious damage on coil zippers. 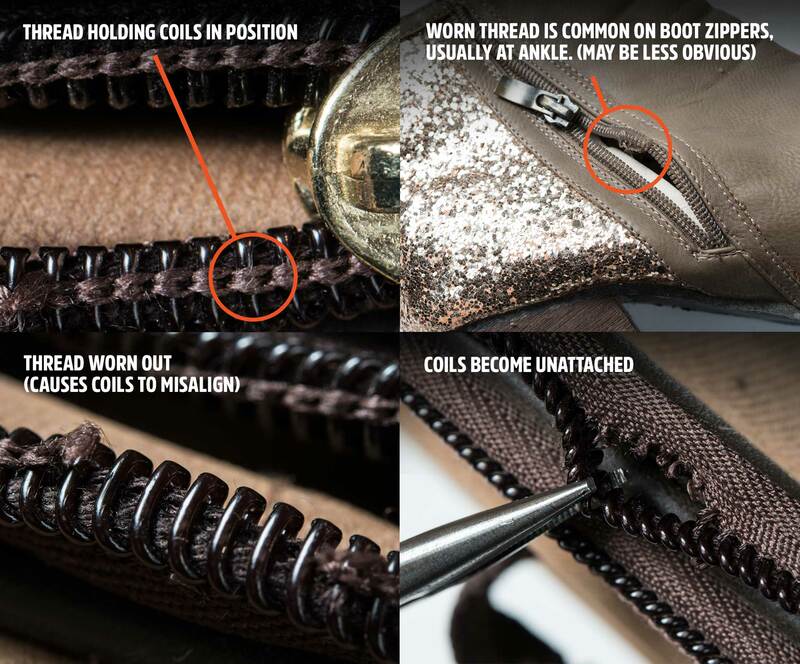 Look for missing thread sections.